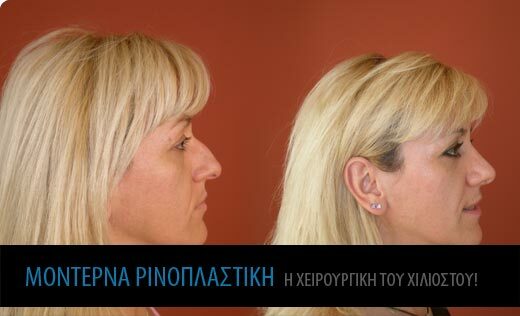 Modern Rhinoplasty. Millimetre surgery! Read about the two techniques in modern rhinoplasty . Open structure rhinoplasty and closed structure rhinoplasty. Modern techniques allow 90% of the patients who undergo breast augmentation to resume regular activity within 24 hours from surgery. 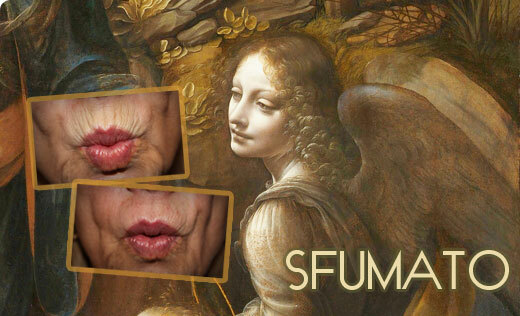 The "Sfumato" technique refers to the way we use hyaluronic acid and Botox/ Dysport to achieve the same effect that Da Vinci produced on his paintings. A face free from intense contrast between dark and light areas. Liposuction is now the most popular procedure. BodyTite is a pioneering system for body liposculpture, designed specifically to reduce stubborn fat while simultaneously re-contouring and firming the body. NeckTite, the most advanced system for reduction of excess fat in small areas such as the neck, arms and inner surface of thighs. Its function is based on thermal contraction of the skin, contouring of problematic areas and correction of skin laxity. 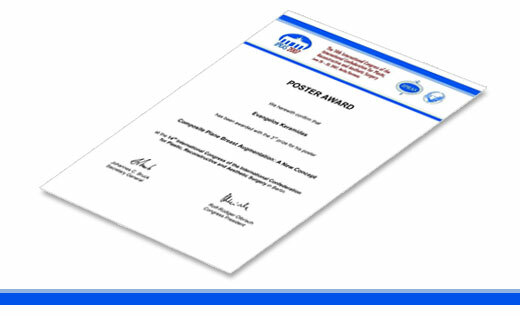 Mr. Keramidas shall present his papers during the most prominent world meeting of aesthetic plastic surgery, the ISAPS, before 3000 fellow congressmen from 60 countries. Minimising complications and post-operative pain in breast augmentation. The Use of Radio Frequency Assisted Liposuction (BodyTite) in Difficult Areas. Right after a Non Touch - Non Pain technique surgery. Witness an amazing recovery minutes and hours after sugery. 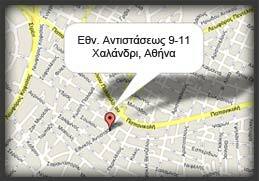 9th Congress of the Hellenic Society of Plastic Reconstructive & Aesthetic Surgery. This website allows me to communicate with you and at the same time inform you on all developments in the field of Plastic Surgery (Aesthetic and Reconstructive), invasive and non-invasive. Updates on my professional / scientific activity in this field are also available. Evident throughout this website, my two key principles in handling each case (invasive or non-invasive) are the patient's safety, Hippocrate's maxim “to do good or to do no harm” and the anticipated aesthetic result which must be impressive but also natural. Deep appreciation of the sense of beauty. Perfect yet discerning use of new technology. There are six necessary properties that distinguish a doctor and, by extension, a plastic surgeon.